THIS OFFER HAS BEEN EXTENDED TO DECEMBER 1! 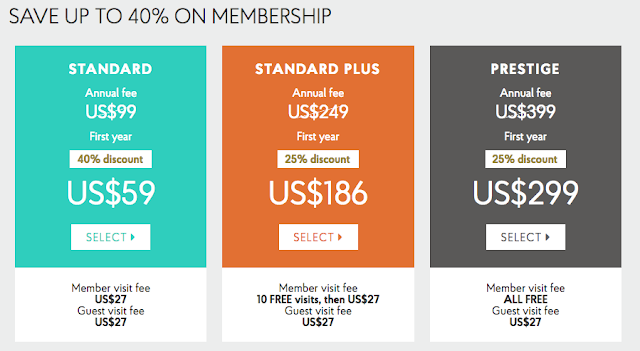 This is one of the biggest discounts we have seen for all three membership levels! Typically the discount offers run only 10% for Prestige so this is a pretty awesome deal! Take a seat. Relax. Enjoy our biggest discount of the year! This Black Friday weekend, we’ve given you access to our very best deals — up to 40% off. There’s never been a better time than now to join the world’s most rewarding airport lounge access program. And, there’s no need stand in line. Just put your feet up and join from the comfort of your couch. This sale runs from today to Sunday November 26th Friday December 1 so if you have been considering grabbing a Priority Pass membership now is the time to do so!